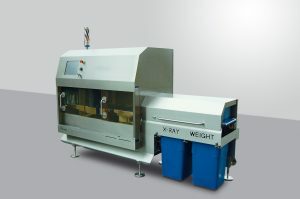 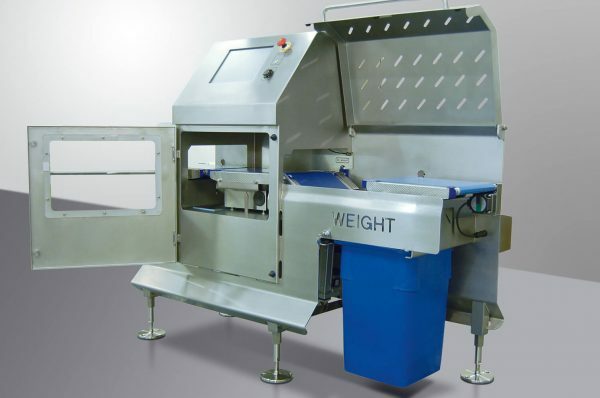 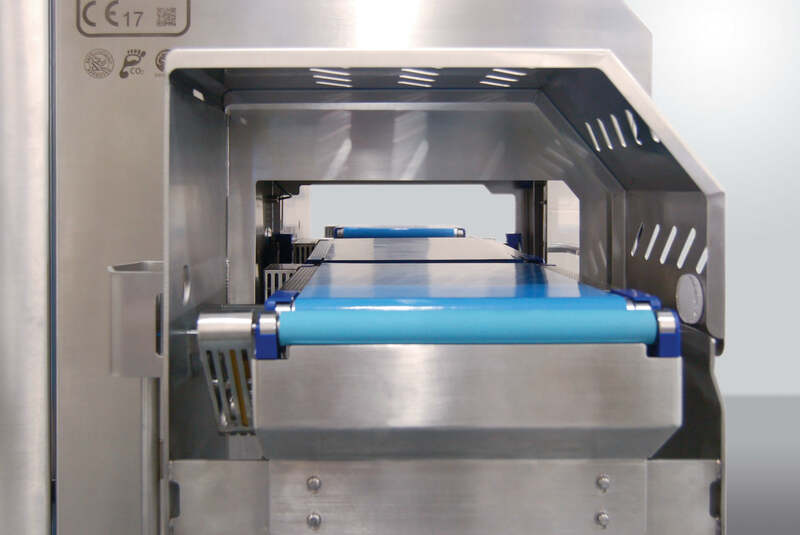 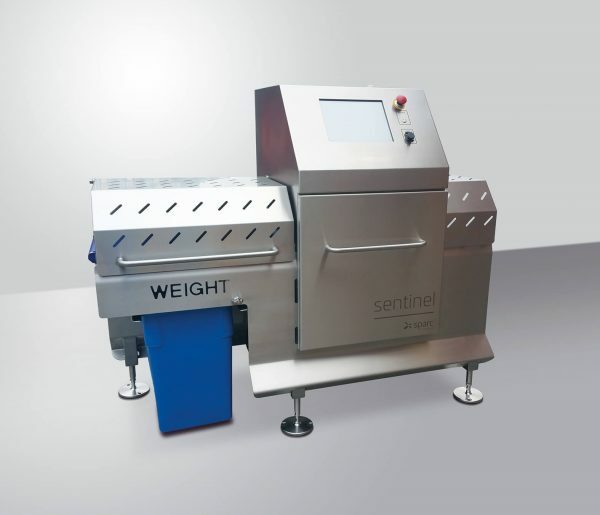 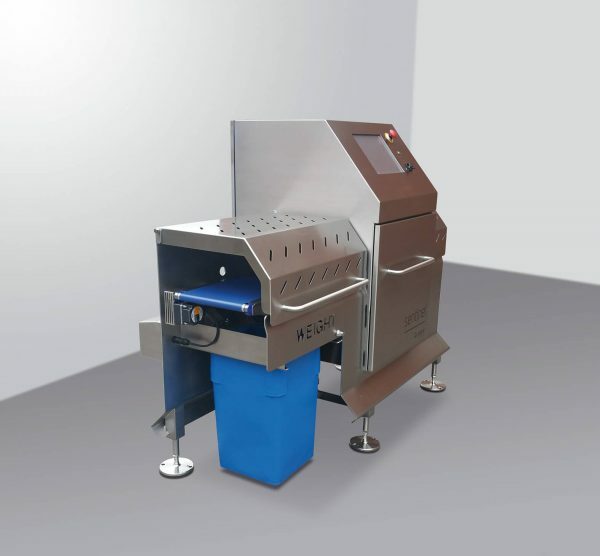 The Sentinel XL is a highly accurate, fully integrated checkweighing system, specifically designed for food production environments. Not only is Sentinel capable of calculating Average Finished Weight Variance (giveaway) but it also provides a controlled feedback signal to upstream equipment used to portion the product, signalling it to increase or decrease the fill quantity. 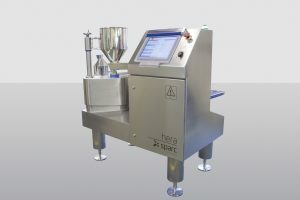 The System has been designed, engineered, and constructed to the highest High Care/Food Grade engineering standards.